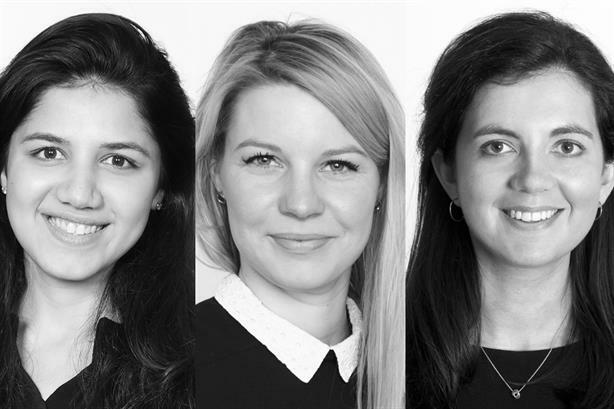 The new directors are: Jessica Reid, who joined as an executive in 2016; Lisa Jarrett Kerr, former special advisor to George Osborne at The Treasury, who also joined Tulchan in 2016; and Sheebani Chothani, who joined in 2017 after six years at Goldman Sachs. Financial controller Ben Williams has become finance director, and four executives have been promoted to associate director: Amber Ahluwalia, Deborah Roney, William Booth and William Palfreyman. Finally, Jordan McCulla, who joined the financial and corporate comms specialist agency as a client account manager, moves to the role of executive. The promotions follow the appointment earlier this year of former Conservative Party chairman Andrew Feldman as managing partner. He takes that role on 7 May. Andrew Grant, senior partner at Tulchan, said: "It is a great pleasure to announce these promotions across the firm. All of these colleagues have impressed us, and clients alike, with their ability and energy and we look forward to them thriving in their new roles. They are not alone, as we have great depth and increasing diversity of talent within the firm. "It is our challenge to ensure that each individual is able to develop their skills, experiences, and careers, at Tulchan. This has been an increasing focus of management time and investment and we are seeing the benefits of this across the whole partnership. I know it will continue to be a priority for Andrew Feldman when he takes up his role as managing partner on 7 May." Tulchan employs 65 people at its offices in London and Singapore.